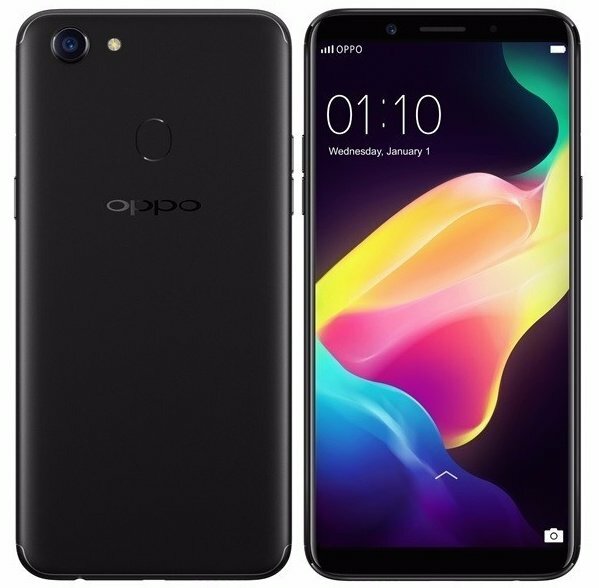 Oppo unveiled its next smartphone in F series i.e. Oppo F5 at an event in Manila Philippines just few days ago.Just a week later, the selfie focussed Oppo F5 has landed in India. It is the successor of Oppo F3 and F3 Plus launched six months back. After India, the device is expected to be launched in Russia and Southeast Asian markets of Indonesia, Malaysia, Myanmar, Thailand, & Vietnam. Oppo F5 runs on Android 7.1 (Nougat) based operating system with ColorOS 3.2 on top of it. In terms of camera, it features a 20MP front shooter with f/2.0 aperture, 1/2.8″ sensor and another 16MP main rear camera with LED flash having f/1.8 aperture. The fingerprint sensor is located on the rear panel instead of inside the front home button. There is no front home button and on-screen navigation menu buttons are used. It comes with support for Dual SIM (nano + nano) and includes FM radio too. The phone is backed by a 3200 mAh non-removable battery. In terms of dimension, it measures 156.5 x 76 x 7.5mm and weighs 152 grams. Oppo F5 is priced at INR 19,990 the F5 (Gold and Black Edition) which goes on sale from November 9th in both online and offline market. It will be available online through Flipkart. Apart from the standard variant, two other models have also launched at the event i.e. Oppo F5 6GB edition which is priced at INR 24,990 (Red and Black Edition) and the Oppo F5 Youth (Black and Gold Edition). These two variants will be available in December and at the moment, pricing details of Oppo F5 Youth variant are not announced. OPPO also announced a new brand ambassador, youth icon and Bollywood superstar– Sidharth Malhotra in addition to Deepika Padukone.